Why choose a Vehicle Protection Plan from Dent Wizard? Don't drive around without protection from road debris, annoying dents or alloy wheel scrapes, Everyday damage shouldn't stress you out or require expensive repairs. You can't predict road hazards that could damage your tires or wheels or chip a windshield. Plus, getting a flat and needing a tow, or replacing a lost or damaged key doesn't need to cause extra strain on your day. With a diverse lineup of vehicle protection plans offered by Evolution, everyday damages can be easily repaired and inconveniences can be a thing of the past. 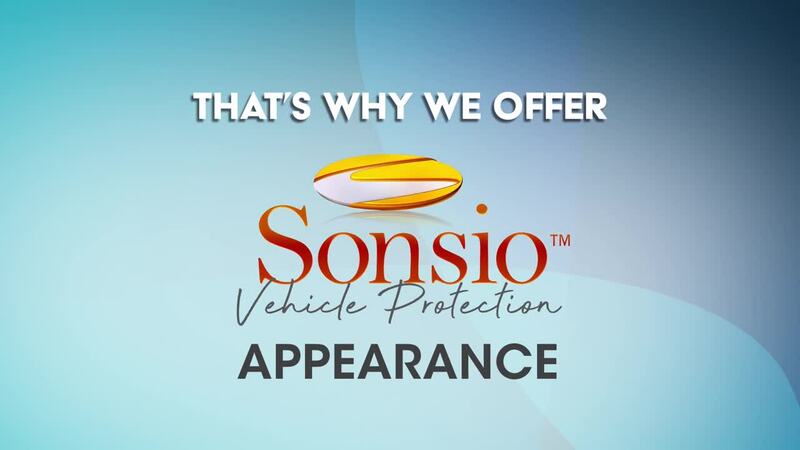 We help you protect the safety and appearance of your vehicle and retain its value, minimizing the effects of everyday damage. 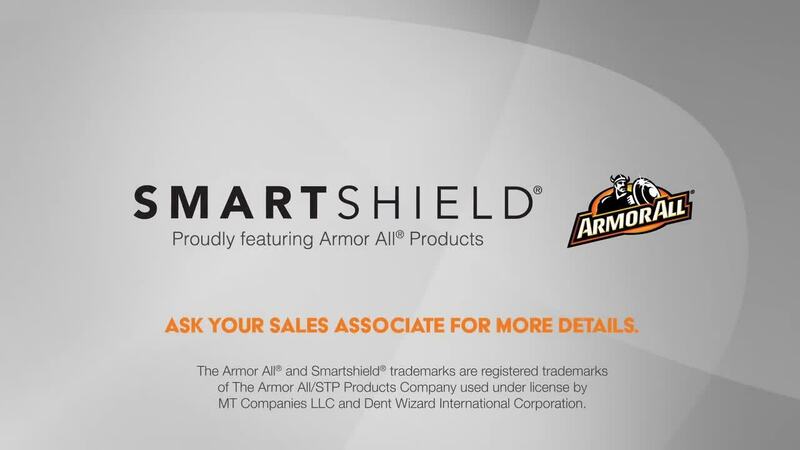 All repairs are completed right at the dealership, performed by certified Dent Wizard technicians who provide a 100% satisfaction guarantee and limited lifetime warranty on all repairs. Keep your vehicle safe and looking beautiful. Eliminate the stress of flat tires, dents, windshield chips or cracks, wheel scrapes, bumper scuffs, interior rips, losing your keys and more. Choose the protection plan that’s perfect for you and relax knowing that there is a full team of qualified Dent Wizard technicians ready to repair your vehicle quickly and conveniently.